The Finest Studio and Photography Backdrops. The Most Reasonable Cost. 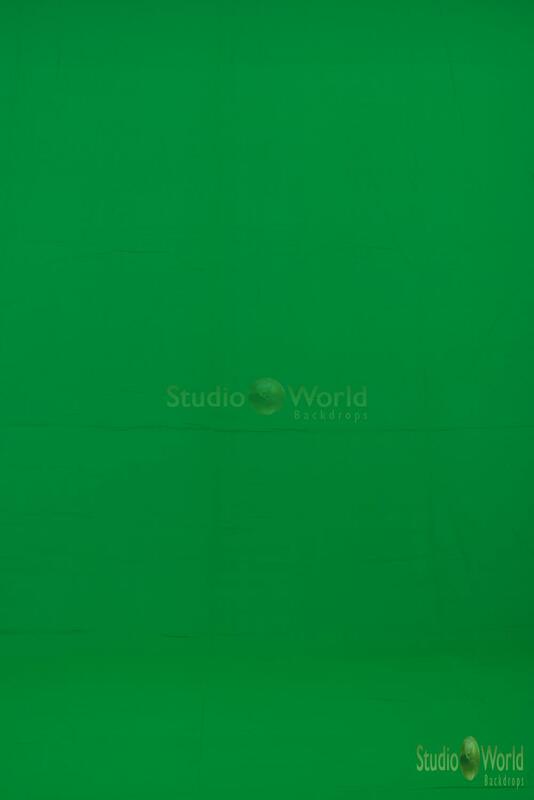 Details: Our Chroma Key Green / Black / White - Essential level backdrops use environmentally friendly dyes on durable muslin to provide photographers and videographers with a green screen, solid black, and solid white background at cost effective price. All StudioWorld Solid Backdrops are machine washable on a gentle cycle with cold water. 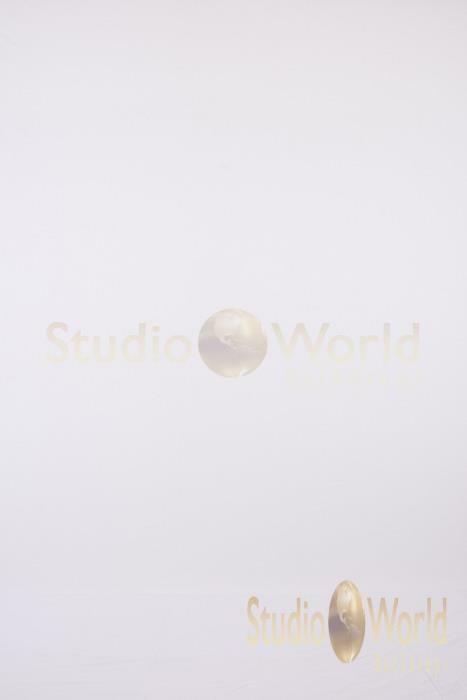 All StudioWorld Backdrops are professionally produced and created with the highest quality control standards to ensure the finest photography backdrops available on the market. StudioWorld makes every effort humanly possible to ensure that colors displayed on your computer monitor, tablet, and/or mobile device are as accurate as possible (Adobe Photoshop standard compliant). However, due to the breadth of today's digital technology, the varying technologies readily available today, and/or your individual display settings, please be advised that the colors of backdrops depicted in the images on the StudioWorld web site as displayed on YOUR device may not be totally accurate reflection of the actual product colors. All images appearing on the StudioWorld web site were processed on monitors calibrated to Universal Photographic Digital Imaging Guidlines (UPDIG). 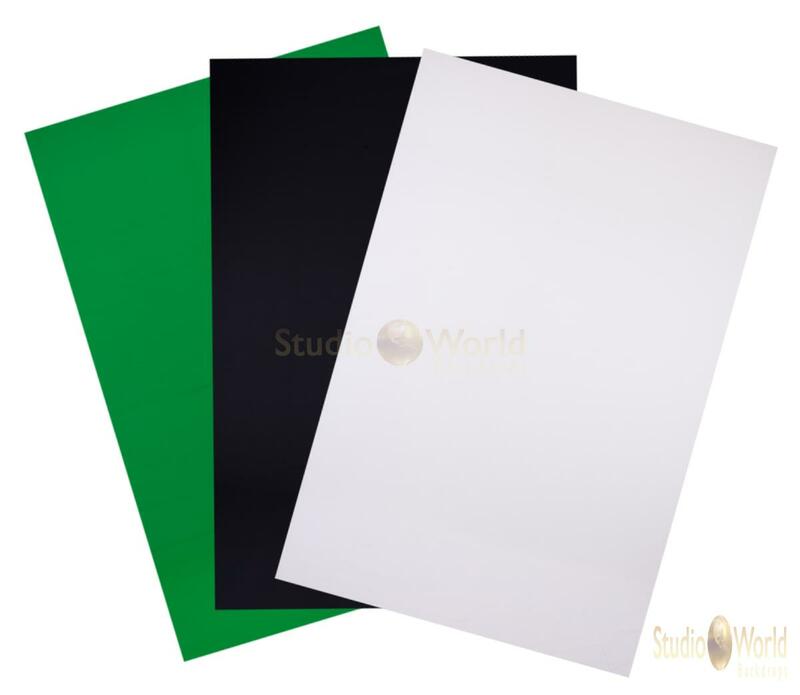 Images on the site are intended to be used only as a guide and we do not guarantee or warrant the colors depicted on the StudioWorld site to be 100% accurate. It is our constant goal to provide a flawless product that advances the quality of your shoots and projects. In the event that a backdrop arrives damaged, we do allow approved returns that are reported to and approved by our team. If the package itself arrives at your location visibly damaged, take a picture of the damaged package before you open it. This will assist us in communicating with our shipping partners. If the package arrives without any visible damage or defect, or you have already photographed the damaged package, open up the backdrop and inspect it. Take note of any rips, tears, discoloration, or any other form of damage or defect. Contact our customer service team within 14 days of delivery of the backdrop. Products are not eligible for return after 14 days of receipt. Provide us with details about the issue; we may request that you email us a detailed description along with photographs of the damaged or defected product. Once we have spoken with you our team will provide you a reference number for your return, and update you on the best means of shipping the product back to us. Once the product has arrived at our facility our team will inspect the backdrop for damage. Alterations or signs of use will disqualify any product from being eligible for a return. All returned products must be shipped back in their original packaging which must include all materials that were shipped out, including but not limited to: tags, instruction manuals, and carrying cases. If you have any questions whatsoever about our Return Policy, do not hesitate to contact us for immediate assistance and clarification. 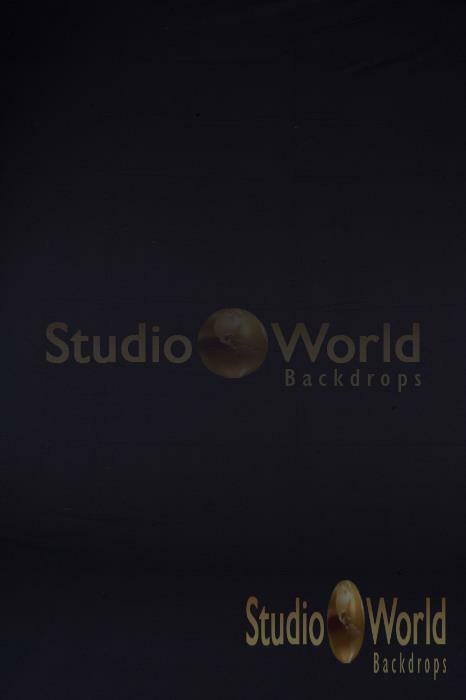 You may Email Us info@studioworldbackdrops.com or call us at 1.855.SWB.DROPS. Copyright © 2013-2018 StudioWorld Backdrops, a division of TheatreWorld Backdrops, LLC. All rights reserved.